Hello Friends! How has your new year started off? 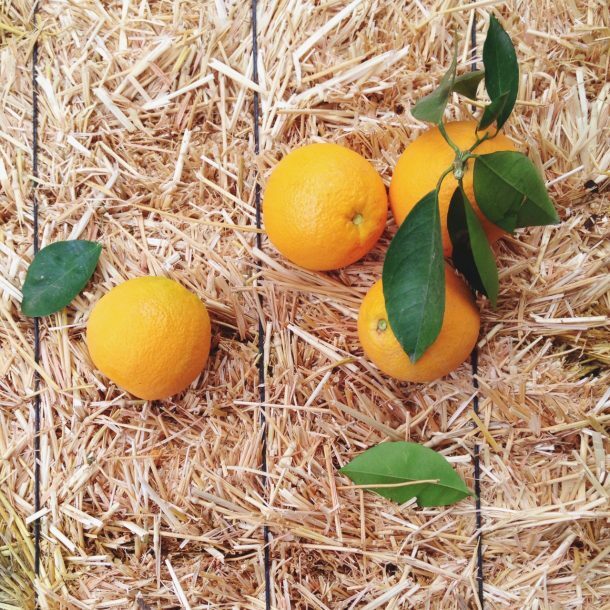 We've been blessed with lots and lots of sunshine this winter and our citrus is loving it. I really feel for those of you stuck in the middle of snowstorms, blackouts and blustery winter days. You guys are troopers! Have any of you made any resolutions for 2014? It seems they always fall by the wayside come March or April, so I usually don't make any. But I do have a few goals I'd like to accomplish for the year ahead such as, finish Grove House and start on the gardens, and on a personal level, continue my morning walks, have a more generous spirit, and be mindful and present in my daily life. Care to share any of yours? I'd love to hear!